…without getting all tangled up in the how-tos! 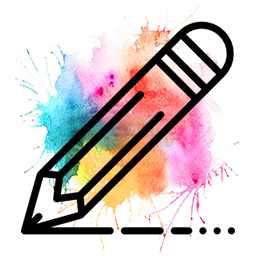 It’s hot, it’s fun, it will bring you more money, open up cool opportunities and give you that game-changing credibility you get from writing a book – without spending years writing a book. Plus, it’s a whole lot easier. Now is the perfect time to get on this hot new trend for coaches, counselors and trainers and create your very own card deck. Have you noticed that every Hay House author also has a card deck? There’s a reason for that…..they sell. People who love card decks, buy a lot of them. That’s great news for you. Beyond that welcome stream of passive income and instant credibility, there’s another significant reason to jump on this trend: impact. Card decks are powerful tools and they will impact your clients differently than speaking or books. And they’re fun to use! will inspire, motivate and guide them on a daily basis. I’m telling you, a card deck really is the perfect vehicle for your wisdom and your message, but wait …not all card decks are created equal. I have card decks that sit on my shelf and never get used while others get used a lot. If you love card decks, you know exactly what I mean! The ones that don’t get used…they just miss the mark. I want to make sure your card deck is the best selling, most well-used and treasured card deck ever. 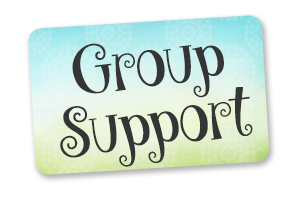 In this 10-week group mentoring program you’ll get the guidance, how to’s and support you need to create a profitable card deck that your clients and you will love. This is an all action, full support, tons of fun, get-er-done program. 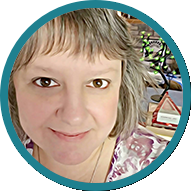 I will take you by the hand and show you step-by-step how to move through the four phases of creating a best selling card deck. This is where all the action happens. 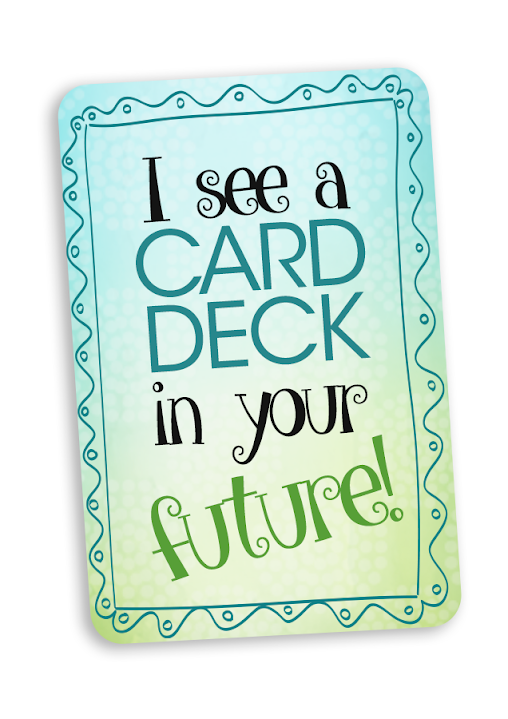 This is where we make sure your best-selling card deck idea gets all the tender loving care it needs and it gets done! 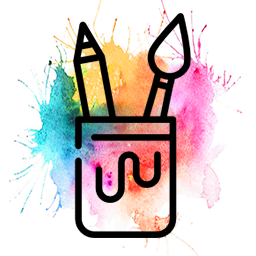 check_circleCreate the best card deck possible in a way that’s easy and joyful. Your awesome card deck idea will be ready to go to print! Just imagine that finished deck in your hands, making money and making a difference with your clients. Here’s what some recent grads had to say…. 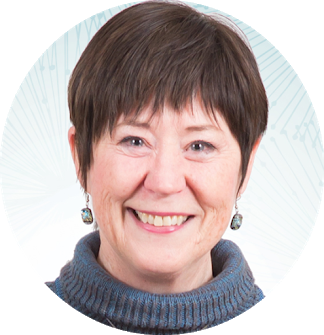 “I came into the class with a tornado of ideas and somehow Marcy pulled the chaos out of my thinking and by the end, I had a doable, step by step system that I knew I could do and that there was a market for it! It was such a great experience! Get clear about how a card deck fits into your product strategy. Determine the impact you want it to have. Answer the foundational questions that will point you towards the right type of deck for you. Claim your core message and jump into the creative process. In phase two you will…. Stay with the creative process and allow your idea to evolve fully. 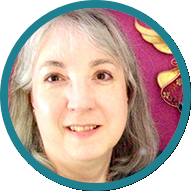 Experiment with fun, guided approaches to develop your content. Create a totally inspired prototype. Expand your concept through the Circles of Stimulus Process. In phase three you will…. Hone in on specifics and really flush out your content. Make smart decisions about card deck size, packaging and visuals. Confidently interview and work with a graphic designer. Know how to maximize your reach with your card deck. In phase four you will…. Test your idea, get estimates and run the numbers. Make important production decisions, with my guidance. Put the finishing touches on your content and design. Order final design, make desired changes and approve. Yay! You are ready to go to print. 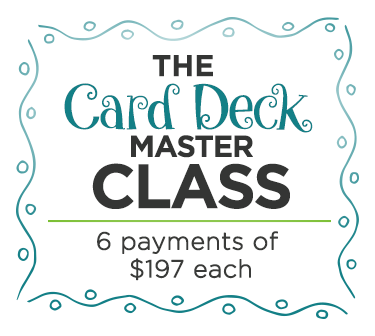 “As a veteran course consumer, I can honestly say Card Deck Master Class was the BEST course I have ever taken! 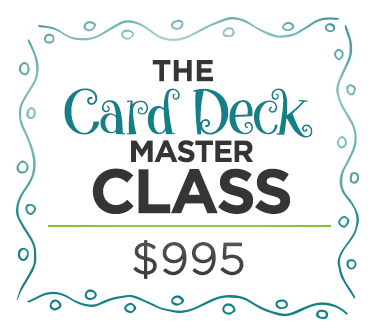 As expected, I learned EVERYTHING I need to know to create, produce and sell as many card decks as my heart desires but what made this course exceptional is Marcy’s particular brilliance in product concept. 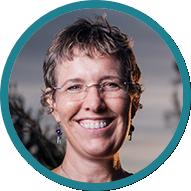 When it came down to deciding on the particular deck to focus on in the course we were guided to see it as a part of our entire business rather than just something else we could produce…this perspective and guidance was priceless. 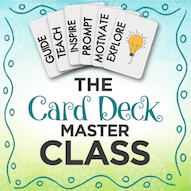 The structure of the Card Deck Master Class with its built-in Work Sessions powerfully moved us all to not just completing the course but having working prototypes of our decks ready to produce. 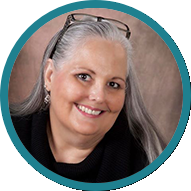 Thank you, Marcy, for a wonderful experience and a fabulous addition to my business. 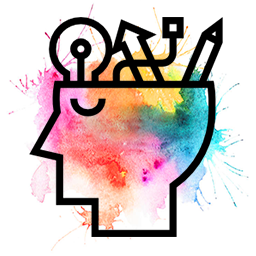 Secret strategies to find and work with designers, illustrators, writers, printers, etc. How to share, sell and promote your deck with a bang! We’ll meet via video-conference weekly. 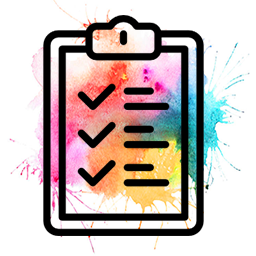 You will get to report on progress, share “ahas” and successes, blast through any blocks or self-doubt and find inspiration and encouragement. You will also get to work on some of the module worksheets right while we’re are on the call. It’s a great way to get them done — you will thank me later. Just know that I’ve got your back! 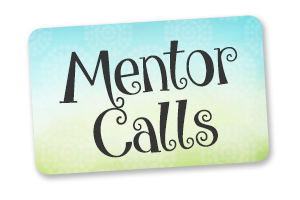 I am always available for questions, coaching and review of material, on these calls and in the Facebook group. In order to create anything, you have to sit yourself down and do it. This is going to be super easy for you because we are going to do it together. 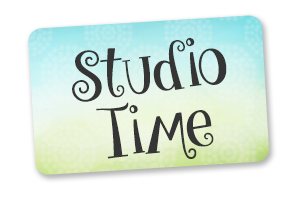 Studio Time – 2 hour virtual work sessions where we get stuff done. We will meet via Zoom video conference 6 times. Past participants raved about these sessions. 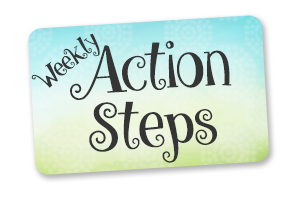 It will be easy for you to stay on track because there will be weekly action steps as well as recommended milestones. Plus awesome prizes when you meet certain milestones. The facebook group is a blast. You get to show off what you are creating, share progress, get pats on the back and enjoy the progress of your fellow card deck creators. You will have access to me and the collective genius of the group. Feedback is such a powerful creative partner andnothing is more valuable than getting your questions answered in the moment you have them. Cross pollination of ideas is awesome! 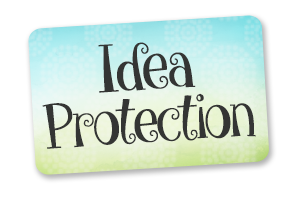 However, you want to sure your idea, your intellectual property, is safe while it’s in our card deck incubator. This is why I’ve created a simple non-disclosure agreement that you will be asked to sign. The intention to protect your ideas and intellectual property as well as your fellow card deck creators. The agreement basically says you will respect each others ideas, not abscond with them or leak about them until the author gives us all the go-ahead to tell the world. This will allow you to relax and enjoy the process. Once your card deck is done, celebrate that awesome accomplishment — you did it! All completed card decks will be featured on a gallery page you will be invited to submit a proposal to sell it through the Coaching Toys Store. 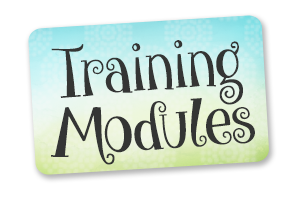 Modules are released weekly and accessed online through our member area. 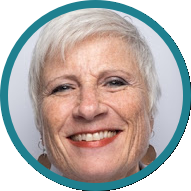 Get ready to wow your clients, create ripples of impact and rock your bottom line! In 10 weeks… you will have something that will make you passive income for years and years to come. 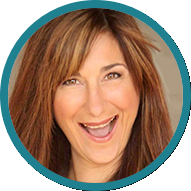 You will have a tool to attract new clients, engage with them in a way that is fun and exciting, impact 1000’s of people and boost credibility without spending years writing a book. Speaking of passive income, just the other day, I got a sweet order for 200 of my card deck. $1000’s of dollars and I didn’t have to do a thing. So, Let’s Review. Here’s What You Get….. I know from personal experience this is going to be an exciting adventure. 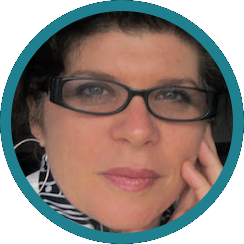 I believe you have a great message and it’s time to get it out there in a really fun way. I’m here, ready to go and can’t wait to support you!